Providing over a century of commitment to manufacturing the finest quality steel tubular products for the oil and gas industry. 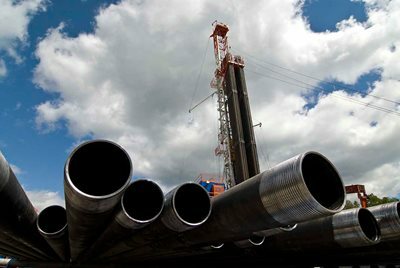 Shale plays, extreme temperatures, extended reach applications: U. S. Steel Tubular Products creates oil country tubular goods (OCTG) specially designed and manufactured to meet the demands of today’s most extreme oil and gas environments. 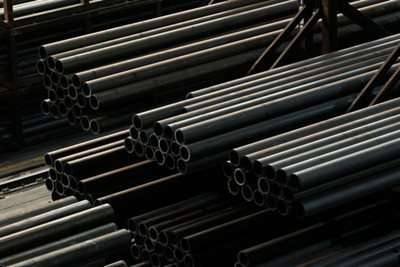 The U. S. Steel Tubular Products OCTG offering includes a broad range of connections, casing and tubing, and accessories. 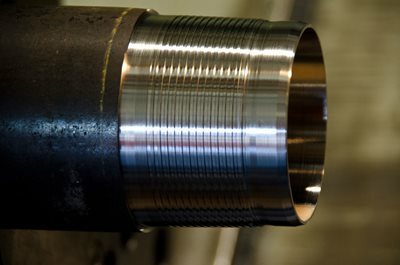 We also offer both OCTG casing and tubing services and rig site services. We manufacture many different types of steel, formulated in close consultation with our customers. Our OCTG connections meet or exceed the industry’s highest quality standards. Technical support and on-site rig services offered by U. S. Steel Oilwell Services are a high-value added service that will protect your investment. We serve our energy customers through an array of casing and tubing products designed to meet a new generation of challenges. U. S. Steel Oilwell Services - Offshore Operations, headquartered in Houston, Texas, provides a comprehensive line of OCTG Premium Services. U. S. Steel Oilwell Services offers a host of proprietary tubing and casing accessories to enable enhanced project performance and production. 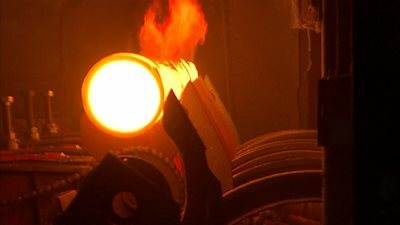 U. S. Steel's sophisticated steelmaking processes and cutting-edge OCTG products are the result of more than a century spent in research and innovation. Our interdisciplinary development team at the world-class Research and Technology Center in Munhall, Pennsylvania, brings together leading experts from across the industry to apply advanced technologies in the design and manufacture of our products. We apply reliable, efficient, and environmentally sound practices in all facets of our business. U. S. Steel Tubular Products are available through authorized distributors across North America. 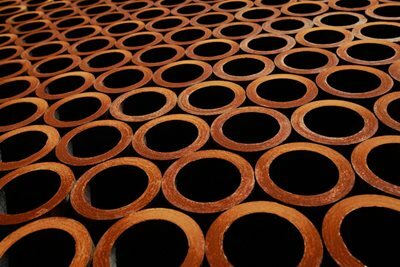 See our complete list of U. S. Steel Tubular Products OCTG distributors and authorized agents. Our OCTG offering is unique within the industry. We are the largest, fully integrated energy tubular producer in North America. 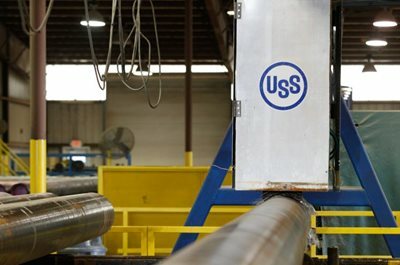 U. S. Steel has control over every step of the pipe manufacturing process, from melt to final product. We manufacture our tubular products at several U.S.-based facilities that produce high-quality tubular products with low-residuals in a wide range of strength levels with superior toughness.